Let’s review some of the promises made over the past five years. Obama, during the 2008 campaign, rejected NSA wiretapping to uphold national security. Turns out President Obama has not only approved domestic wiretapping of political opponents and government officials but also 35 foreign heads of state. Obama promised not to govern by executive orders, signing “statements to nullify or undermine duly enacted law.” Turns out that only applies to the laws he agrees with enforcing, failing to uphold Federal law regarding border enforcement, marriage and even waiving provision after provision of Obamacare, except the individual mandate, just to name a few. Obama promised his $787 billion stimulus would ensure 5.4% unemployment if passed. Turns out it went on to unleash 43 consecutive months above 8%, not reporting total numbers. President Obama promised “My Administration is committed to creating an unprecedented level of openness in Government. We will work together to ensure the public trust and establish a system of transparency, public participation, and collaboration. Openness will strengthen our democracy and promote efficiency and effectiveness in Government.” Turns out Obama’s administration has been one covert decision after another, from “Fast and Furious” to Benghazi to passing Obamacare to “see what is in it” then engaging in a contrived government “shutdown” to coerce full funding for its implementation. President Obama said we could keep our current insurance plans. Turns out that will not be the case for millions of families being dropped by their providers, faced with multiplying premiums, forced to pay fees or fall into a single-payer system, as was the intention all along. President Obama said this bill was not a tax. Turns out costs are already skyrocketing for both the insured and uninsured as the Supreme Court majority agreed last summer was a legitimate part of the law. President Obama drew a red line August of last year on Syrian chemical weapons. Turns out the red line was not a unilateral declaration of war, as he conveyed, but was a meandering debacle of indecision and moral surrender. Obama promised to end budget deficits and restore surpluses. Turns out, after incurring over $6 trillion in debt without a single budget passed in five years, he alone is responsible for over one third of what has taken two hundred and thirty years to accumulate. Finally, President Obama promised leading up to October 1, the new health care website would “make shopping for health insurance as easy as ‘buying a plane ticket on Kayak or TV on Amazon.’ ” Turns out the “glitches” of a site that took three years and $93.7 million to build are not going to be worked out until the end of November and perhaps later. Yet, when they cannot even properly execute something so simple as a webpage, are the people to be trusted with providing our medical well-being? When it came to promises, Coolidge held to a practice diametrically opposed to this repeated inconsistency between word and deed. 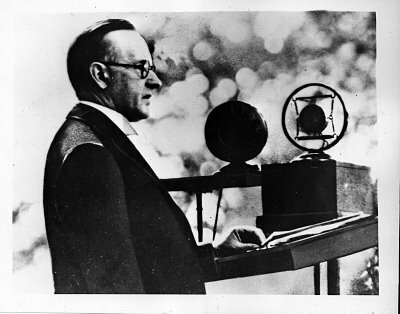 In stark contrast, Coolidge under-promised but over-delivered. As he made clear, “The conduct of public affairs is not a game.” It is the sober execution of responsibilities humbly and competently. “Governments are not founded upon an association for public plunder,” Coolidge would continue, “but on the cooperation of men wherein each is seeking to do his duty.” That duty meant telling the truth, a practice missing altogether vacant in this current administration. Coolidge would declare his duty to truth inherent to sound government, “I am not one of those who believe votes are to be won by misrepresentations, skilful presentations of half truths, and plausible deductions from false premises. Good government cannot be found on the bargain-counter.” Coolidge knew that promises, to be of any value, were not mere words uttered in the heat of a campaign, they were actions. What was done about a problem meant something far more than what was said or felt about it. Such was the Coolidge way. By refusing to multiply promises, guarantees and assurances, he prevented the disappointment of failure before those to whom he was accountable. 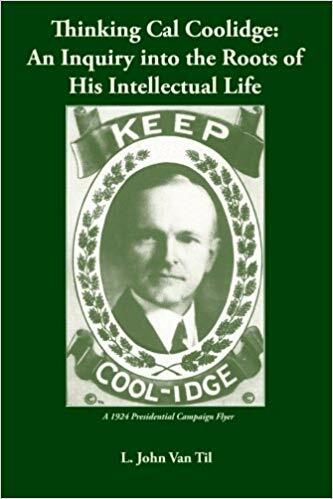 As he would say, “I don’t recall any…that ever injured himself very much by not talking.” By taking up each matter promptly, acting decisively without fanfare or empty rhetoric, Coolidge accomplished far more with fewer words than most do with mountains of promises. 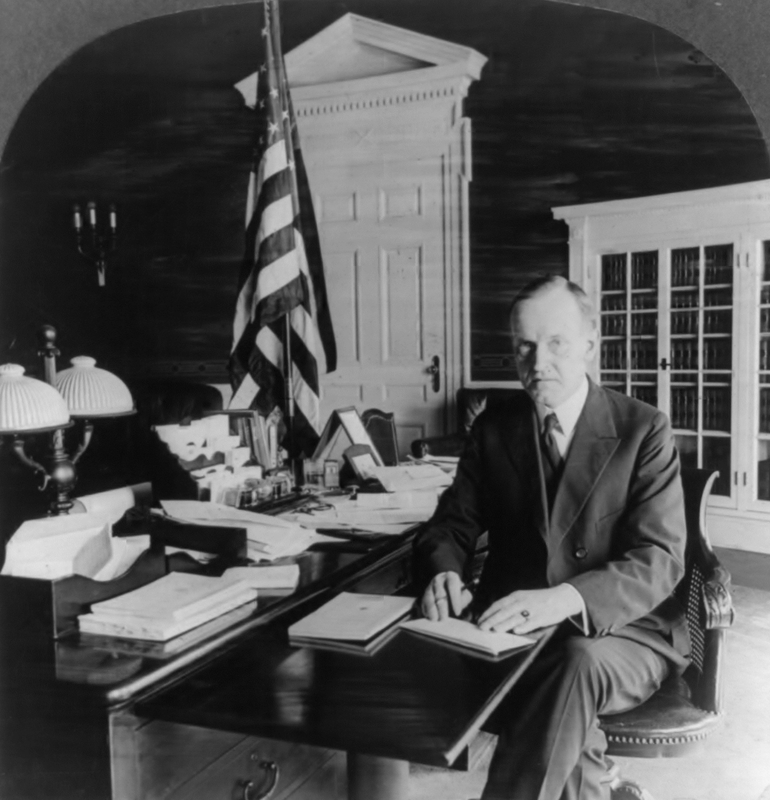 There are two differences between Coolidge and the current crop of politicians. You correctly point out one – that is that Coolidge had an abiding set of values. But second, even with his closest friends from Amherst and his early political life – it is pretty clear that he was the master of his ship. His listened to a lot of people but took his counsel from his own set of values. Can you imagine President Obama saying “I do not choose to run?” Today’s politicians seem to lust after the position not the responsibilities of President. Could Coolidge ever have lead from behind? Indeed not. He would have found leading from behind a betrayal of his duties. He took up the full weight of his responsibilities. He cared not for the glory but embraced the work willingly and ably. He was an instrument in the hands of God, emptying himself for greater service than his own ego or ambition. Well said!